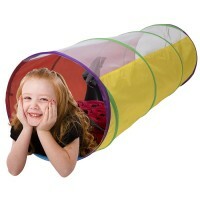 Mega Play Tent by Schylling is a multi-functional toy that can bring hours of active play for your kids. 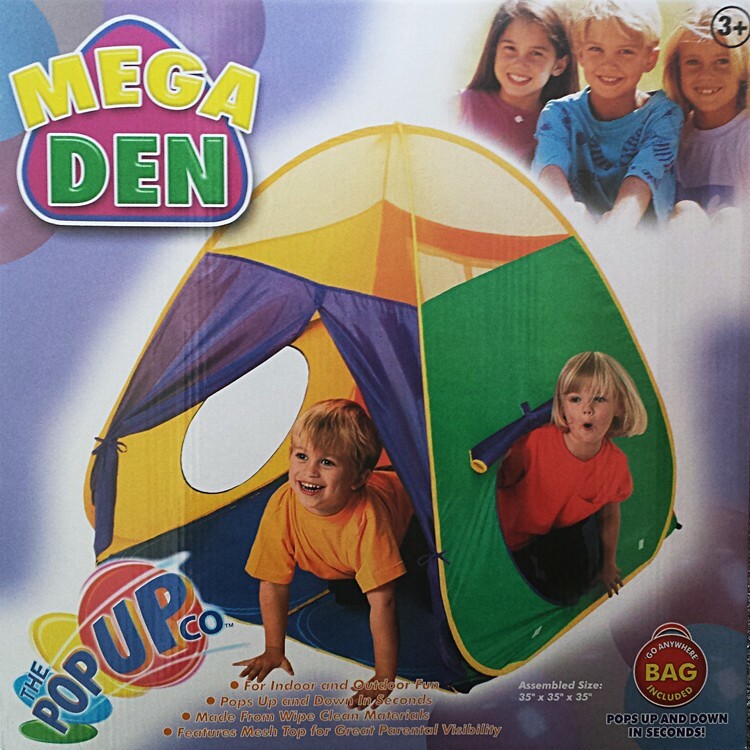 Let's play a house with our Mega Play Tent! 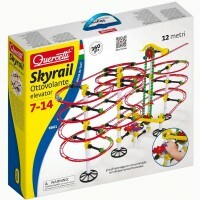 Or build a fun obstacle course! 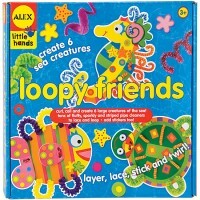 Or invite friends for a tea party! Or just play hide-and-seek! 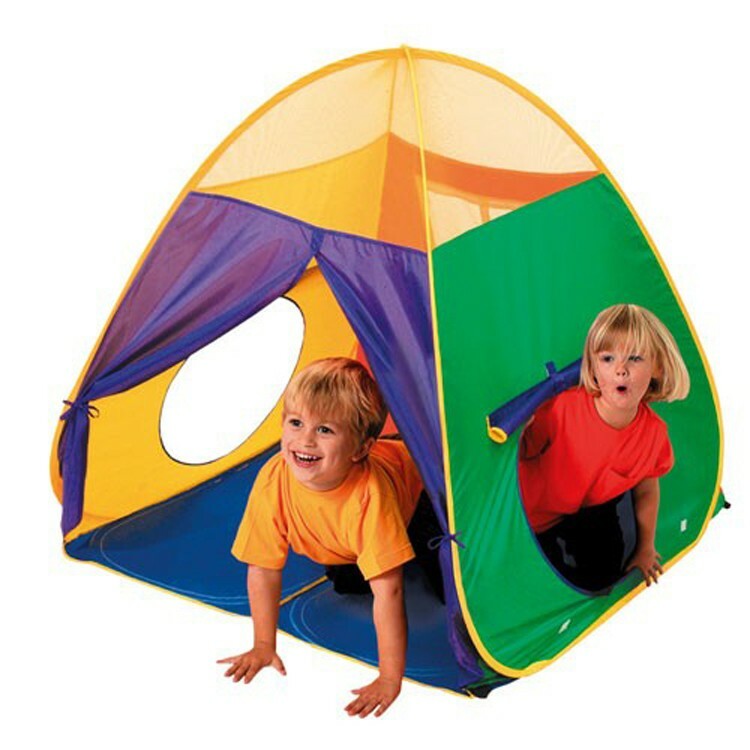 You can do all that and much more with our colorful foldable children tent! 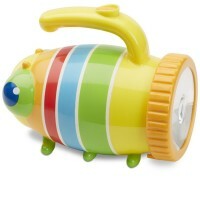 Mega Play Tent by Schylling is a multi-functional toy that can bring hours of active play for your kids. 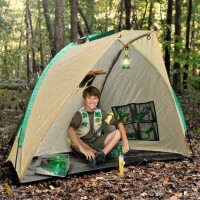 This light weighted kids tent can be used indoors or outdoors for pretend play. 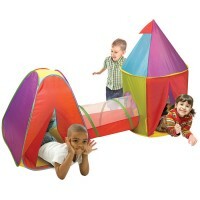 The Mega Play Tent from Educational Toys Planet pops up and folds down literally in seconds. 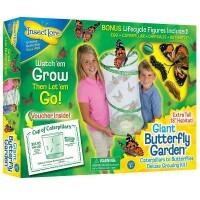 The pop up play tent set includes pegs and easy-to-carry bag. The children play tent is about 3' tall. 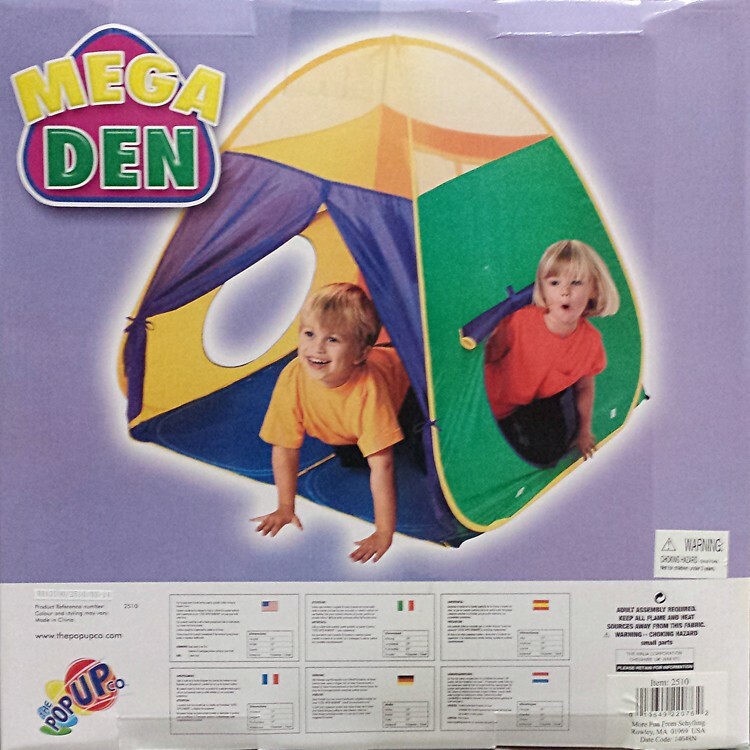 Dimensions of package 15.75" x 2" x 16"
Write your own review of Mega Play Tent. 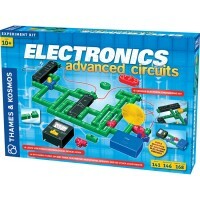 Rating: 5 by Tim, KY My kids love to play with it! 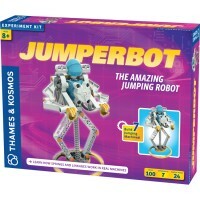 I feel great that we gave it to them for Christmas! 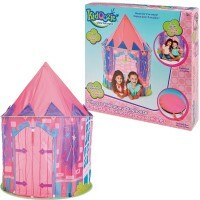 Rating: 5 by Marina D., NJ This tent is easy to fold and take away. 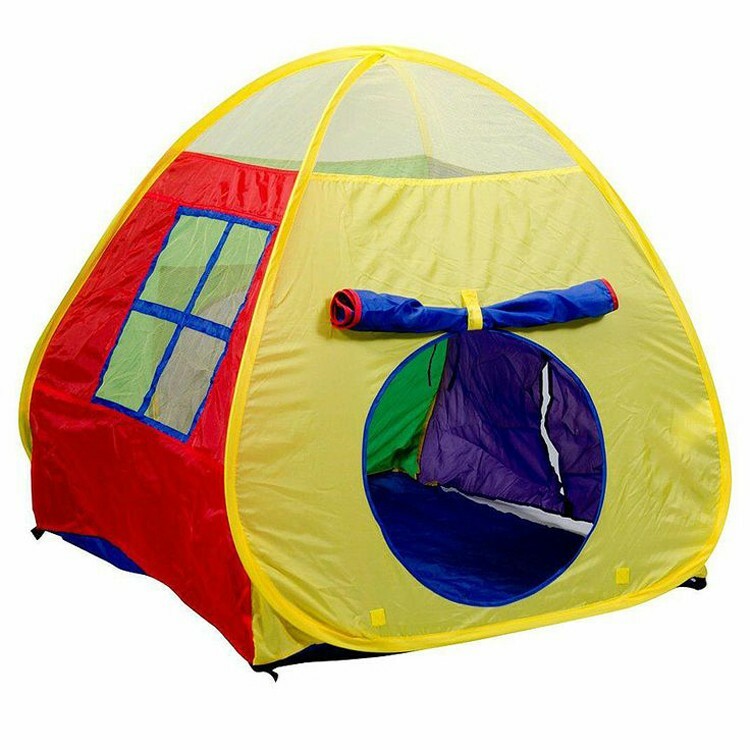 Looks like a good quality play tent.